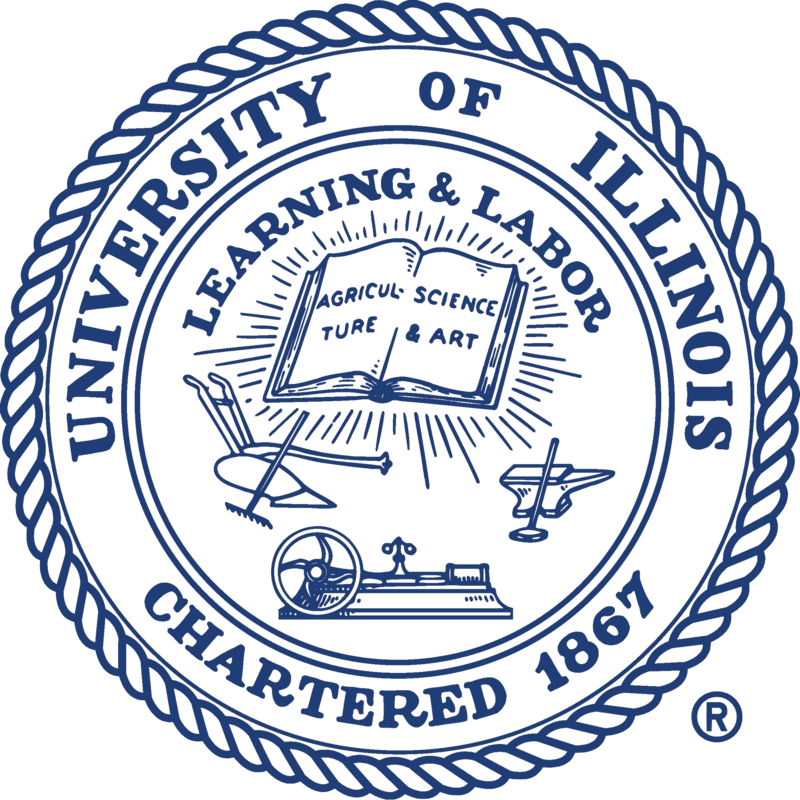 I am a 5th-year PhD student working at the intersection of Computer Vision and Natural Lanuage Processing in the Department of Computer Science at the University of Illinois Urbana-Champaign. I am advised by Prof. Derek Hoiem and also closely collaborate with Prof. Alex Schwing. 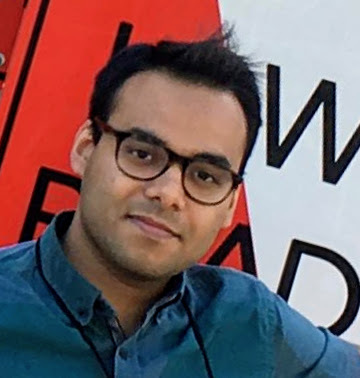 I did my undergrad in Electrical Engineering from IIT Kanpur where I began my computer vision and machine learning journey with Prof. Aditya K. Jagannatham.